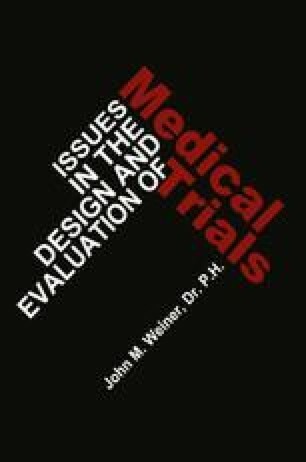 The class of studies designed to answer medical questions are called medical trials. The study may deal with diagnostic, therapeutic, or surveillance issues. The environment in which the study is conducted may vary from a single clinic or laboratory to a geographically dispersed consortium of institutions. The participating disciplines may vary from one to many.